This is one place that manages to return you to that childlike state of wonder. Betty and I were walking around with our mouths open in disbelief… and we’ve worked at some fancy places! We recently did a wedding there and we can recommend this place if you’re looking for a fantastical and unique venue. From the gardens to the powder rooms… everything is truly exquisite! 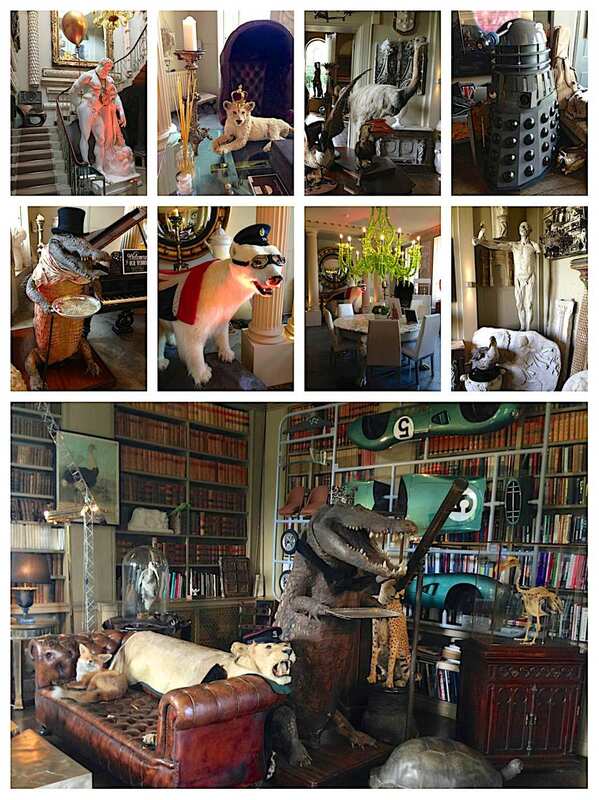 The owner James Perkins, is an avid art collector & has a very quirky style & an eye for the unusual. His collection includes furniture by Mark Brazier Jones (rock god of furniture design) and Ben Rousseau to name but a few. 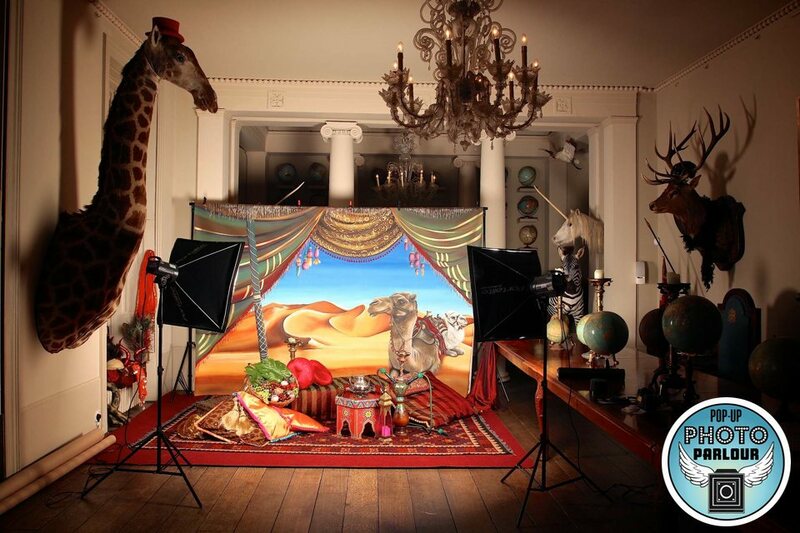 Here is a sneak peek of the set we designed for the happy couple – the brief was Arabian Nights. Here are some pics I snapped on my phone. But bear in mind they really don’t do it justice!